The green certificates are a guarantee that biomass which is used as a raw material for the production of renewable products that are entirely or partially based on biomass, is produced and processed in an ecologically and socially sustainable manner. The green deal has set minimum requirements for the sustainability of biomass and transparency of trade and processing of biomass throughout the chain. 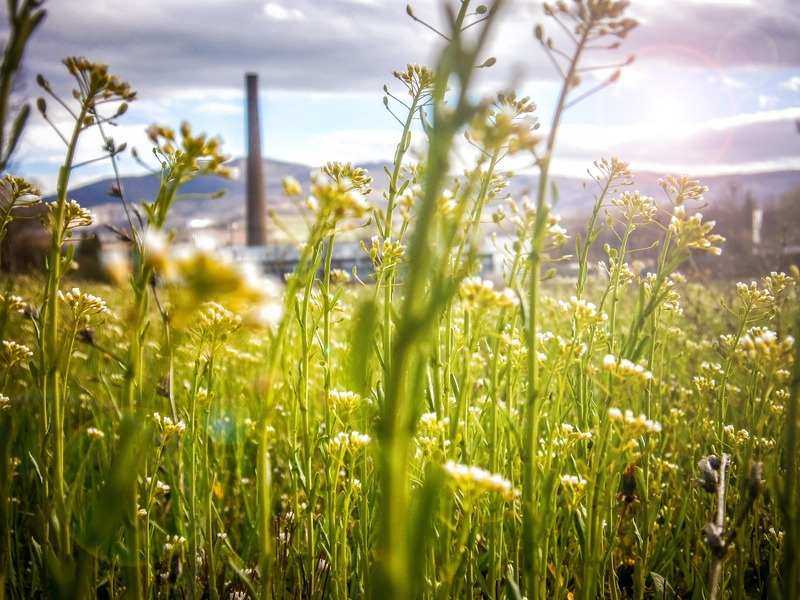 Companies can demonstrate compliance with these sustainability criteria and can prove that independent checks are made on the share of biomass in the semi-manufactured or end product by using one of the certification schemes that are recognised certification schemes by this green deal. . These certification schemes for biomass apply, at least, the sustainability criteria formulated by the green deal and also fulfil a set of quality requirements for the certification schemes themselves. Both the sustainability criteria for biomass and the quality criteria were created within a multi-stakeholder dialogue, together with the German INRO initiative. 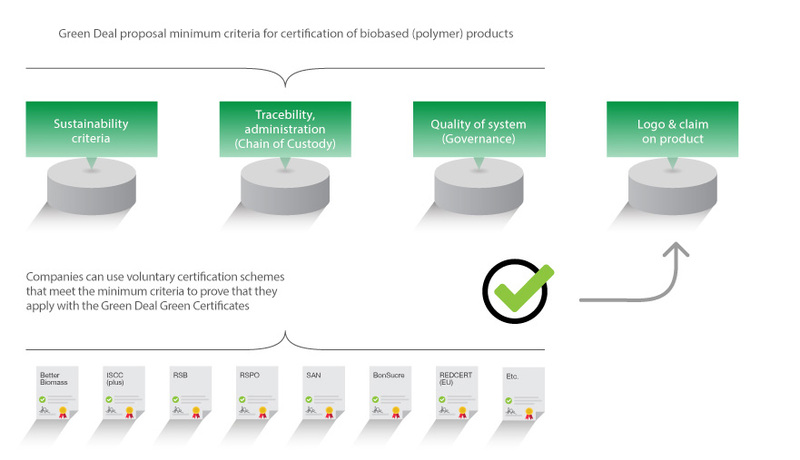 Green certificates do not encompass a full life cycle analysis.